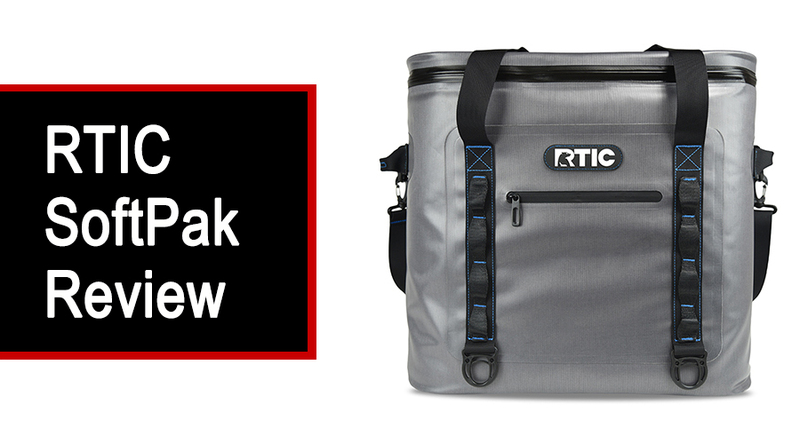 After incredible burst of high-end coolers that has occurred nearly six years ago almost everyone heard about Yeti’s coolers that has completely filled the coolers market and users’ hearts too. Thanks to their durability and long period of ice retention Yeti coolers have ousted all competitors from the international market. But the time of glory has lasted not so long ago. Starting from 2011 year a lot of other manufacturers have begun manufacturing of coolers with similar characteristics but at a more affordable price. 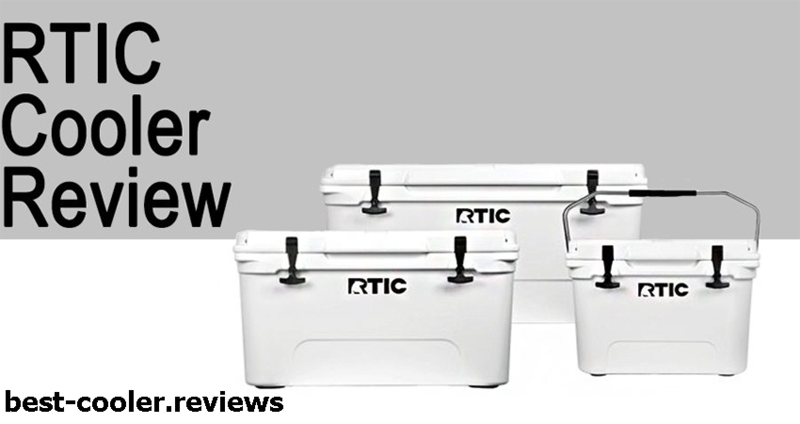 These coolers were almost as good as Yeti, they also were rotomolted and had durability construction and long duration of ice retention period. Mammoth Coolers were (and still are now) one of the Yeti competitors. These coolers may be not so popular as at the times when they have only started but nowadays they still are in many lists of best high end coolers. The same we can say about such coolers manufacturers as Grizzly, RTIC, Orca, K2 coolers and others. But this article is dedicated to Mammoth coolers and we are going to speak about them. 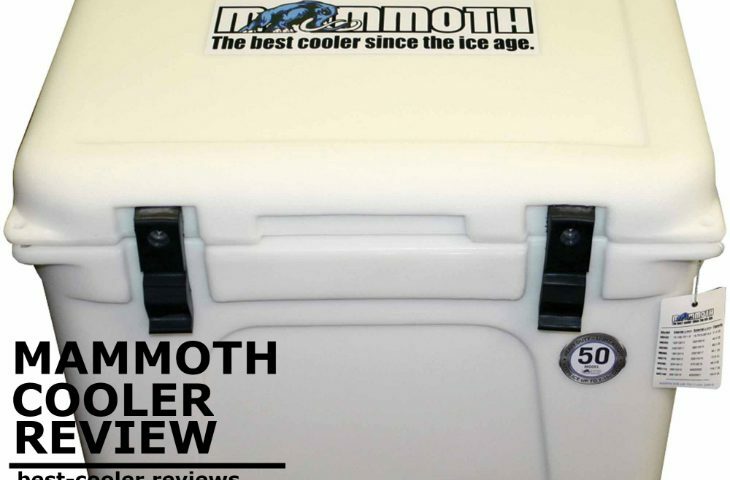 The quality of Mammoth cooler could allow them to achieve very significant peaks in the coolers world but one day this company was…sued by Yeti coolers. The main accusation from the side of Yeti manufacturers consisted in the fact that mammoth coolers are ‘confusingly similar’ to Yeti coolers. Since this unpleasant situation that has happened in the end of 2015 Mammoth coolers have become like a ghost in the coolers market because it was rather hard to find them available in shops. We have failed in ascertainment what was the outcome of the great scandal between Mammoth and Yeti coolers because we could not find this information in the Internet. So why we posted this information and how it can be useful for our users? The motto of Mammoth Coolers is “Quality products, no matter how you look at it”. And it is completely right. Those who like the production from Mammoth manufacturers will find a great number of its advantages while those who don’t like it always find its disadvantages. It is up to you what way to choose. You can claim that it is ethically incorrect to use their coolers and put up your friends to avoid buying Mammoth coolers or Mammoth ice chests, but their quality is still the same and if you are interested in it, then this article has been created for you. In this article our team presents to you impartial review on Mammoth coolers and their characteristics. So, if you are interested – welcome and let’s start! The Mammoth manufacturers have created two different options of their coolers that are called Titan and Discovery coolers. Each of these coolers can be a representative of high-end cooler thanks to its durability, modern design and secure construction and of course ice retention times. Quality materials and convenient forms make these coolers rather popular among users who don’t want to waste their money on expensive models with the same characteristics. As well as Yeti coolers mammoth coolers can boast of rotationally molded structure. Many people know that roto-molded coolers are quality and good but not many of them know what does it really mean. Coolers with roto-molded construction are the best insulated because of the special liquid that fills their walls and after that cooler rotates until this liquid material will penetrate into all cooler’s slits and nooks and solidifies there. Due to such procedure roto-molded coolers can hold an ice much longer and are more durable in comparison with coolers that have not pass this procedure. As well as almost all highest quality coolers Mammoth coolers have two-inches thickness of their walls that ensures high durability level, and prolong their ice retention period. The thickest sidewalls besides making coolers the representatives of TOP coolers that exist on the market nowadays, makes them a little bit heavier in comparison with other coolers. But if you are aimed on the quality you will not avoid the problem of extra weight. In this case you can choose either quality and durability or weight. All Mammoth coolers have roto-molded construction, specially developed heavy duty hinge system, unti-slip coverage of bottom, that make you cooler stay firmly on the wet or slippery surfaces, easy grip handles that allows you to carry it easily, and convenient no-leak drain system. The main distinctive feature of Mammoth coolers is their hinge system. This system is installed trough the full length of the cooler’s lid. This construction makes the whole hinge system as durable as a cooler. And you can be sure that it will serve you as long as the cooler, namely many years. Models of Mammoth Coolers. Essential Characteristics. These coolers (or ice chests) are manufactured in little bit strange and unwonted sizes – 23.4, 46.5, 48.4, 65.1, 72.9, 98.3, 104.7, and 164.8-quarts. 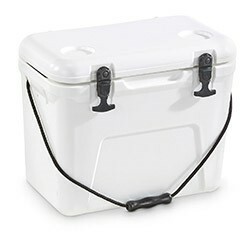 You can find the small ice chests with the capacity of 23.4 quarts as well as very spacious models with the capacity of 164-quarts if you need a big cooler for your next trip. Availability of such big size probably can be explained by the name of manufacturer – ‘Mammoth’ name ideally fits this size. This option of Mammoth coolers is available in more habitual sizes. You can choose the needed size of your cooler from 31, 67, 83, 100, and 130-quart variants. Actually more detailed information about each of these coolers you can find on the official website of Mammoth manufacturers. In fact the main difference between Mammoth Discovery Cooler and Mammoth Titan cooler is in their design and size. 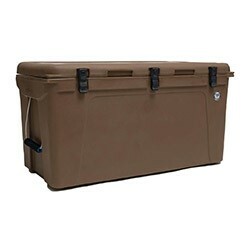 Discovery cooler is produced in the chocolate color and more “rough” design, while Titan cooler is produced in white color and its design is more “smooth”. Where Can I Purchase My Mammoth? For those our readers who liked these coolers and want to purchase them we prepared this paragraph because as it was previously mentioned these coolers are like “ghosts” in the coolers world. Our specialists saw these coolers available on Amazon, and in very limited quantities, so if you hurry up, you can order your Mammoth there. If we could describe all Mammoth coolers in one word we would call them “strange”. Their sizes are strange, their description on the official website is also strange and their “phantom” availability is strange too. But despite all these facts Mammoth coolers are really qualitative and modern coolers with characteristics worth your attention. The price of Mammoth Coolers has turned them into economy analogues of coolers with world known names. Very interesting fact is that Mammoth coolers absolutely don’t inferior to such coolers by quality of characteristics. Thus if you have a possibility to purchase such cooler, don’t wait, because each of mammoth can worthily confront world leading coolers’ brands while its price will differ significantly.